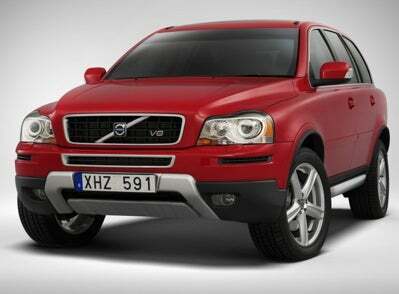 Volvo To Cancel Second Gen XC90, No XOXO XC? The Swedes (who are now more dangerous than ze Germans) over at Auto Motor Sport Sweden have it on some authority that Volvo's XC90 is going to get the axe, despite a planned facelift in 2009. They claim the decision is due to the increased cost needed to keep weight down, absence of new engines/transmissions and the lack of hybrid technology.